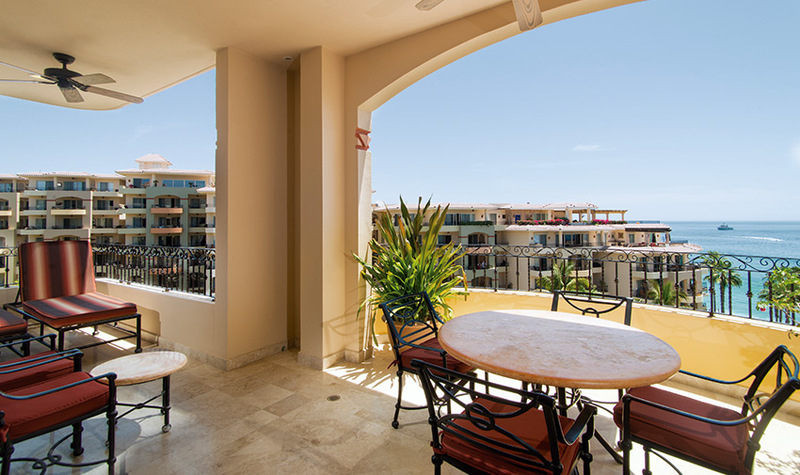 For a uniquely different vacation experience, opt for our Unique One Bedroom Suite Garden View at Villa La Estancia Beach Resort & Spa Los Cabos. 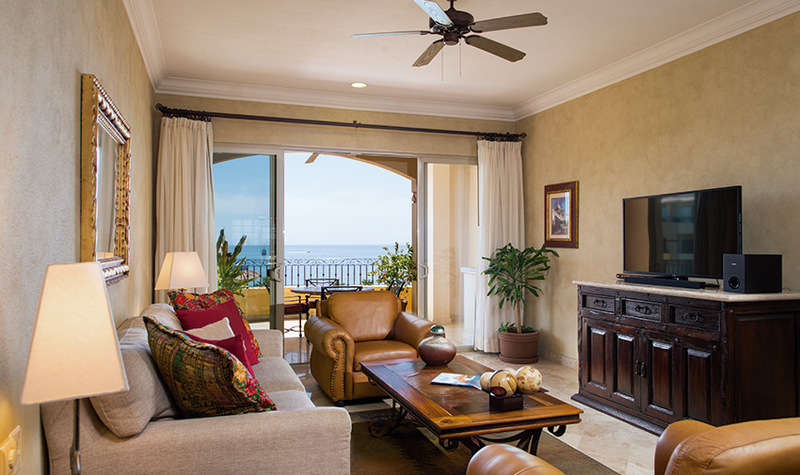 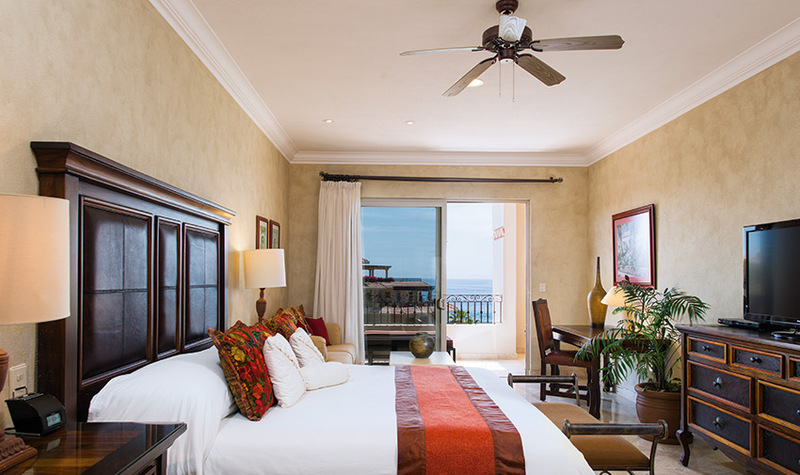 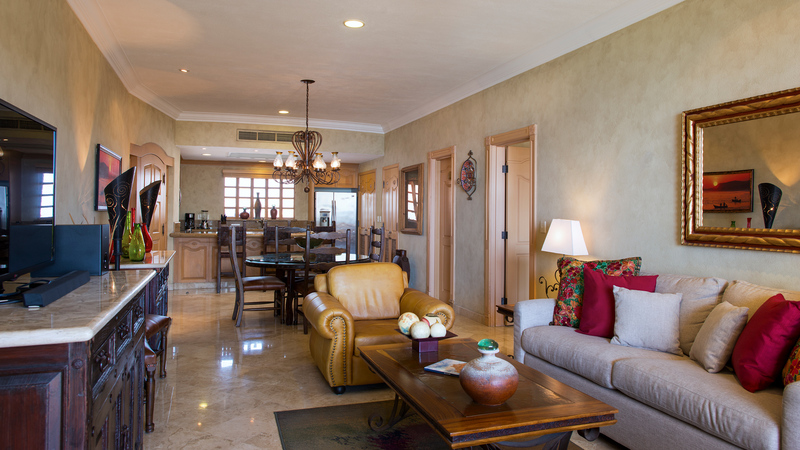 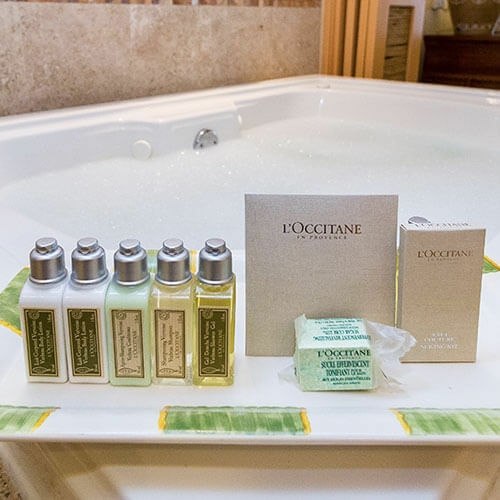 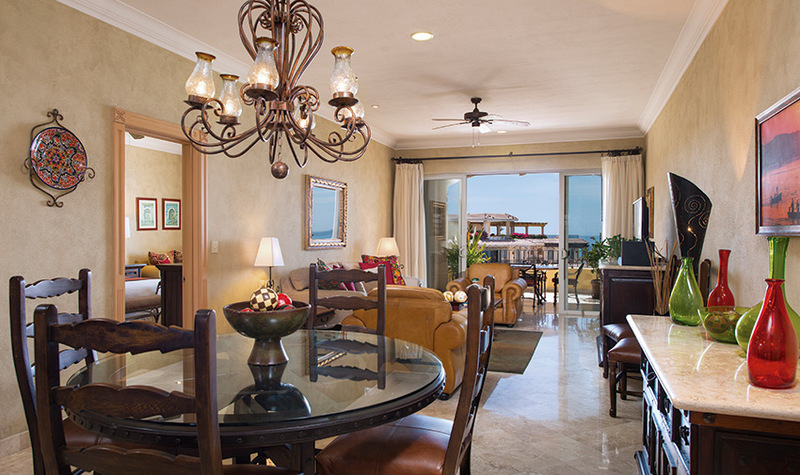 These luxury suites in Cabo San Lucas combine the comforts of our one bedroom suite with exclusive amenities and some of the best views available in Cabo San Lucas. 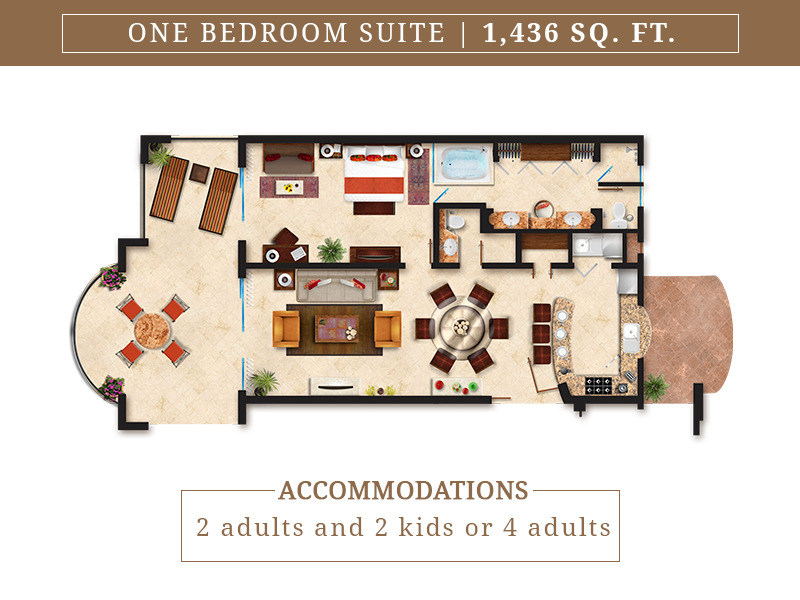 The Unique One-Bedroom Suites feature a king-size bed and adjoining spa bathroom in the master bedroom, a fully equipped kitchen, dining area for 8, washer/dryer, spacious living room with a pull-out sofa bed, an additional bathroom, and terrace with furniture.